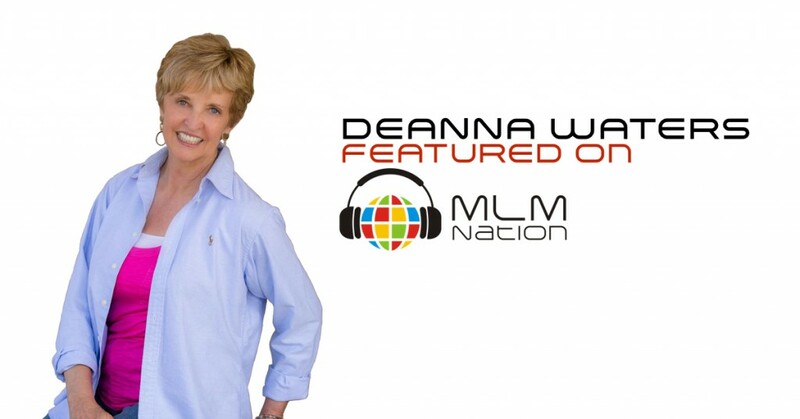 Deanna and her husband Dave Waters, have earned over millions in network marketing and has over 20 years of experience in MLM. She and her husband have won their company’s prestigious Vision award. They are also authors of a book called “Success on Purpose… NOW! How to work from home and experience an extraordinary life.” .. and you can get that book on Amazon. 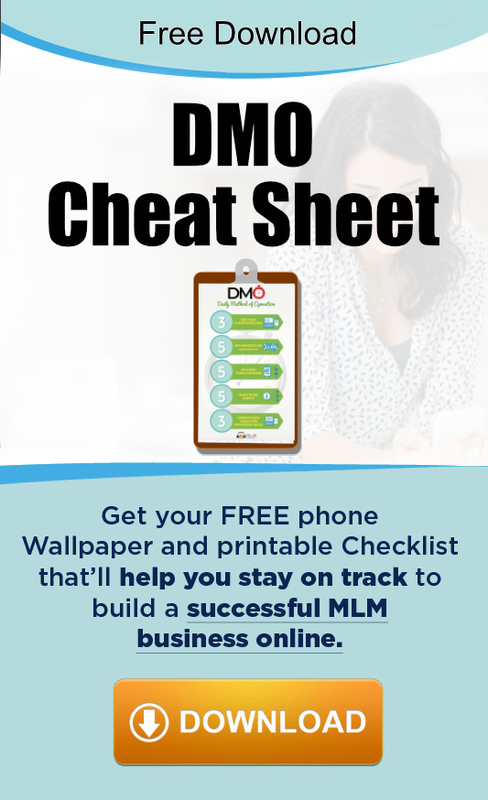 Deanna and Dave have also traveled and spoken in number of countries teaching the benefits of network marketing. They have also gone to places like Uganda and Peru to do charity work for the Children’s Hunger fund. Asides from building a successful MLM business, Deanna is a published and recorded lyricist of over 90 selections for chorus and soloists, performed on the Canadian Broadcasting Corporation’s national TV program, Hymn Sing. Her work is available through Waterloo Music.